Board books are the best way to familiarize your child to simple life lessons and good behavior learnings. 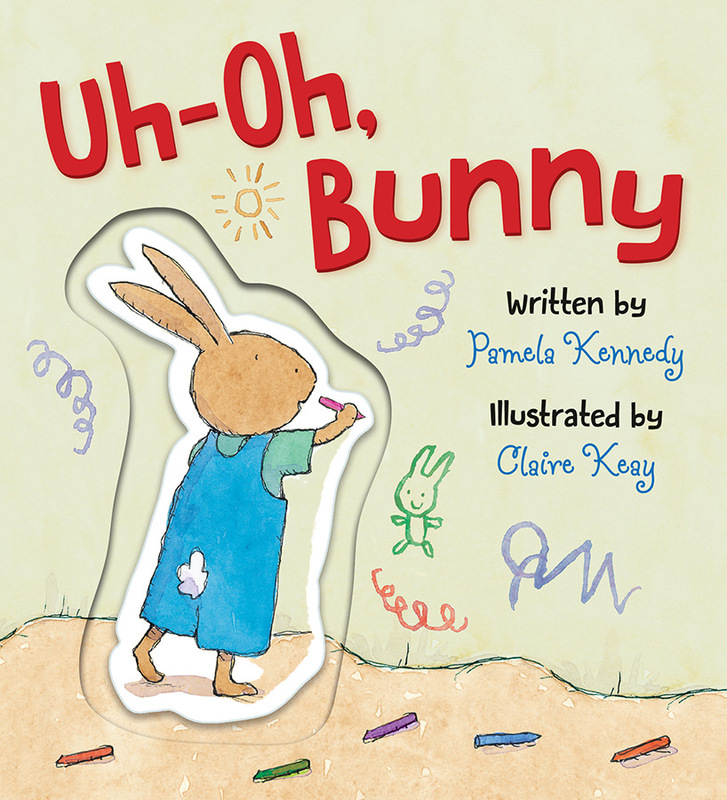 Uh-Oh, Bunny and No, No, Bunny provide a friendly setting where children can learn gentle life lessons about positive and negative behavior. These board books are aimed at children ages 2 to 5 featuring a playful and adventurous Bunny. Read ahead learn more about these children's books. Uh-Oh, Bunny finds Little Bunny being a bit careless: drawing on walls, knocking over a plant, tearing pages from a book. When Mama asks him about the messes, Little Bunny chooses to be honest, which makes Mama happy. With Mama's help, Little Bunny cleans up each mess. Preschoolers will learn, in a gentle, non-didactic way, that telling the truth is always best. No, No, Bunny is about a Little Bunny who has been taking things that don't belong to him: pennies from Mama's purse, a friend's toy car, and a candy bar from the store. Taking everything seemed like a good decision at the time, but now Little Bunny feels sad. He confesses to his Mama and returns the items to their owners, learning that doing what's right is always best. These board books can now be found on Amazon priced at $7.99. The author Pamela Kennedy loves writing for children and has authored more than thirty books of stories, prayers, and devotions. The illustrator Claire Keay decided to pursue her love of illustration after years working as a special education teacher for preschoolers. 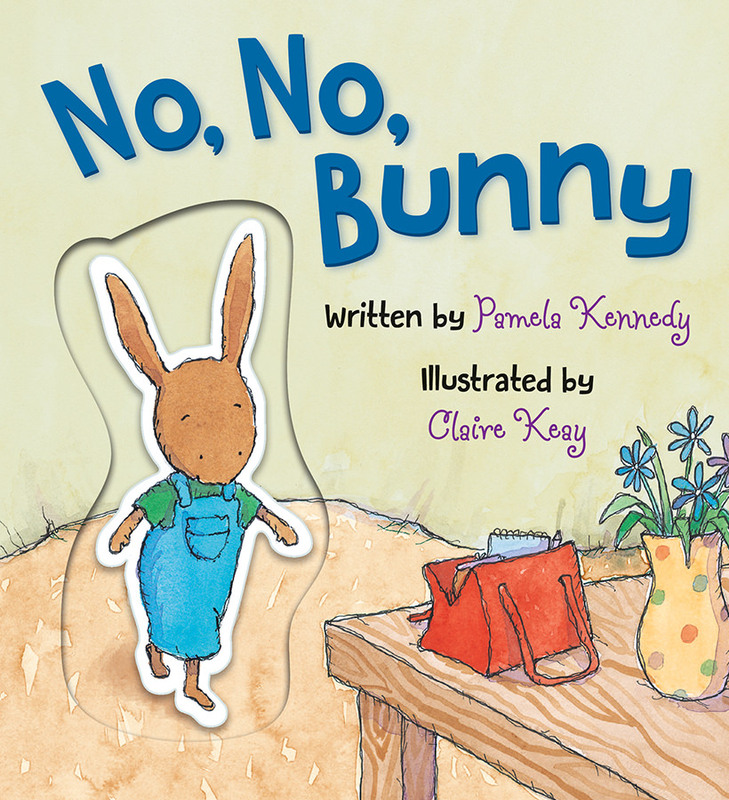 These books feature the whimsical artwork of Claire Keay paired with Pamela Kennedy’s simple yet profound text. Uh-Oh, Bunny and No, No, Bunny are not only colorful with a wonderful illustration of Bunny but also perfect for introducing meaningful life lessons to your children.